The United Kingdom is steeped in history. Enjoy stays in three of its impressive cities with ample time to explore each as you like. 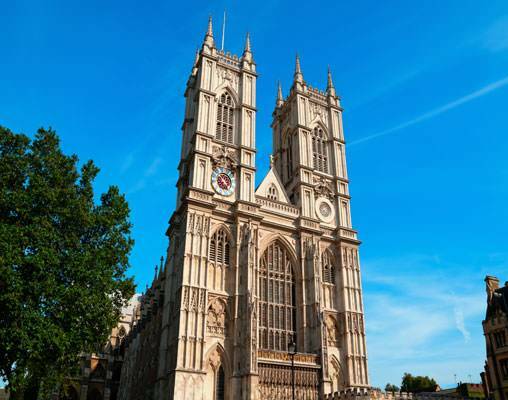 Explore London, England’s capital city, viewing its historic and famous sights on a guided sightseeing tour including a visit to St. Paul’s Cathedral. Tour prehistoric Stonehenge. 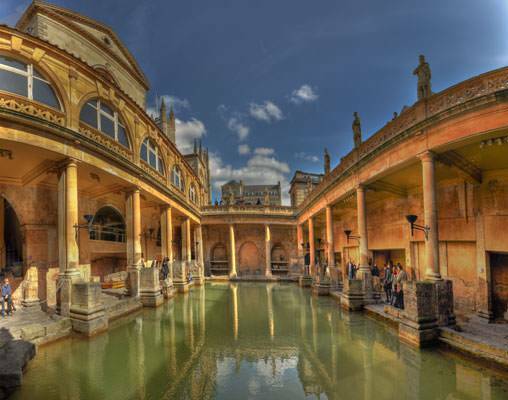 See the 2,000-year-old Roman Baths. 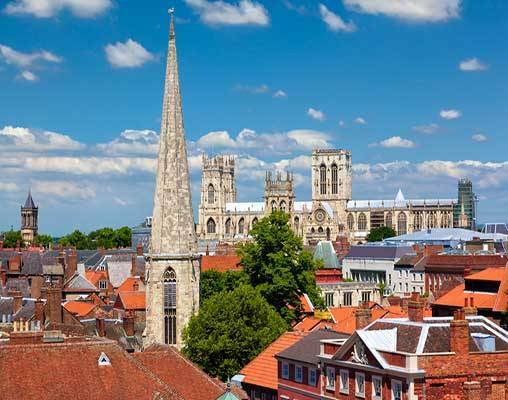 Travel to York by train, where a hop-on/hop-off tour allows you to explore the city at leisure including the York Minster and the narrow Shambles. 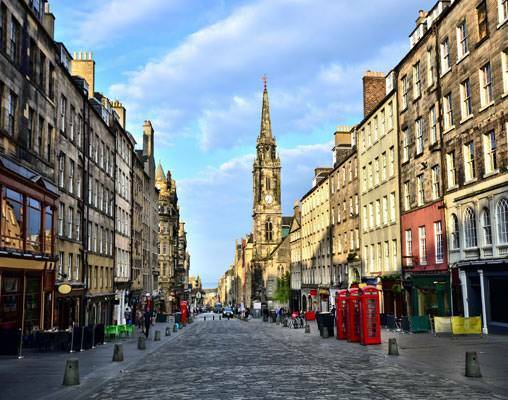 Continue your travels to Edinburgh by train, where a city tour showcases both the “New Town” and “Old Town,” following the Royal Mile for a visit to the imposing Edinburgh Castle. Welcome to London, the capital of England and the United Kingdom, and a leading and vibrant global city. Your local hosts will help you make the most of your time. This morning's guided sightseeing includes all of London's famous landmarks. Drive past the Houses of Parliament and Big Ben; Westminster Abbey, where Prince William and Catherine, the Duke and Duchess of Cambridge, were married; Whitehall's mounted horseguards; the Prime Minister's Downing Street; and Piccadilly Circus; and Buckingham Palace. Take photographs of the London Eye, the giant Ferris wheel situated on the river bank, and the Shard, the tallest building in Western Europe. Then, visit St. Paul's Cathedral. 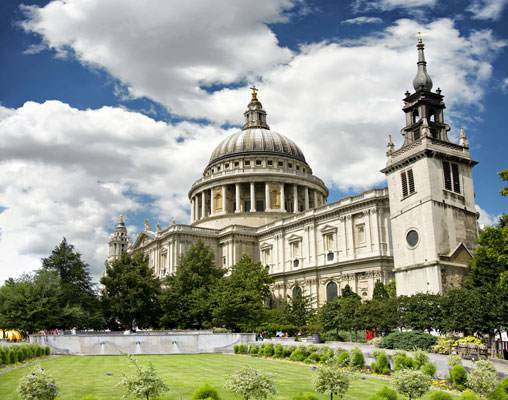 Sir Christopher Wren's masterpiece with its world-famous dome is an iconic feature of London's skyline, and the awe-inspiring interior holds fascinating stories about its history. Today travel to York by express train (first-class). Your hop-on/hop-off sightseeing ticket allows you to experience and discover in-depth one of the most inspiring cities in England. Your Local Host will be available for suggestions to enhance your time in York. Maybe afternoon tea at Bettys Café, a local tea-and-cake institution with an art deco interior, curved windows, and ornate mirrors. Travel to Edinburgh by express train (first-class) today. Morning guided sightseeing introduces you to the 200-year-old elegant “New Town” with its original neo-classical and Georgian period architecture. In the “Old Town,” follow the Royal Mile and visit Edinburgh Castle, perched on top of a rocky crag, the remnants of an extinct volcano. 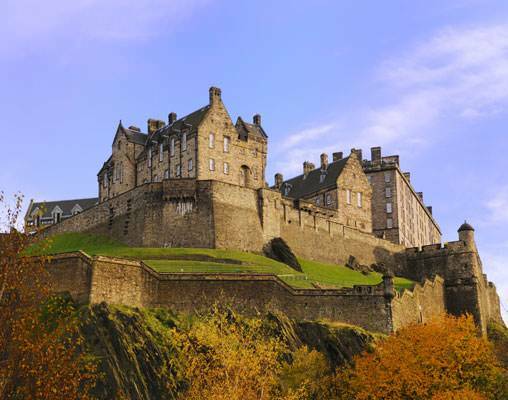 Tour the castle and admire the “Honours of Scotland,” the oldest set of crown jewels in the British Isles and first used for the coronation of Mary Queen of Scots in 1543. Note: Edinburgh sightseeing may take place on day 8. Full day at leisure to explore the vibrant Scottish capital. or you might like to visit to Rosslyn Chapel, one of the most mysterious places in Scotland and featured in Dan Brown's novel The Da Vinci Code. Conveniently located inside the city walls and opposite Clifford's Tower, the hotel is within walking distance of some of the town's most popular tourist attractions and the business district. With a choice of two fully serviced bars and restaurants, there is something on offer at the Hilton York hotel to satisfy all tastes. The restaurants serve breakfast, lunch and dinner. 24th April 2019 $2,112 Please call for availability. 1st May 2019 $2,199 Please call for availability. 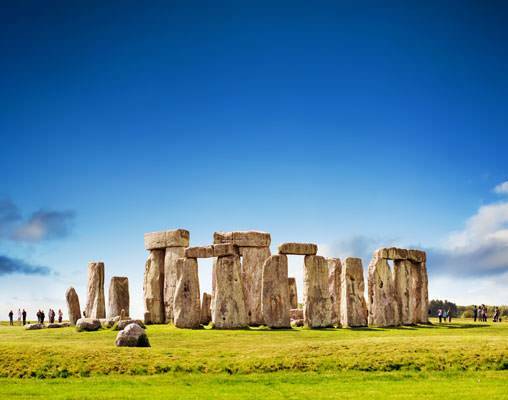 Enter your details below if you would like to be notified when 2020 dates and prices are available for London, York & Edinburgh with Stonehenge & Bath. *Sightseeing in Edinburgh may take place on day 8. Hotel upgrades, flights, transfers and additional sightseeing are available at an additional charge.